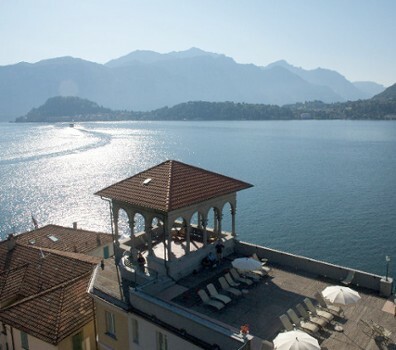 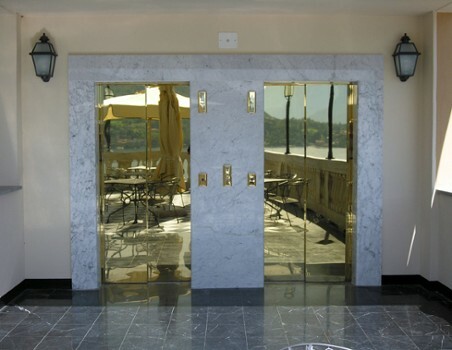 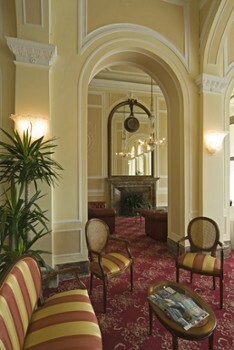 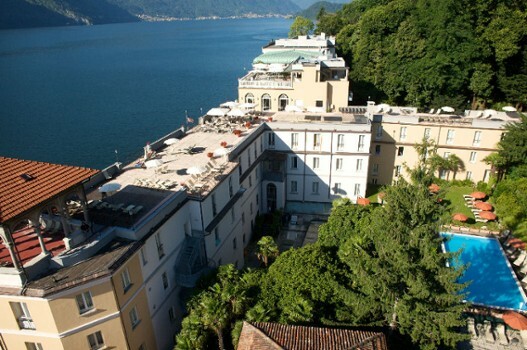 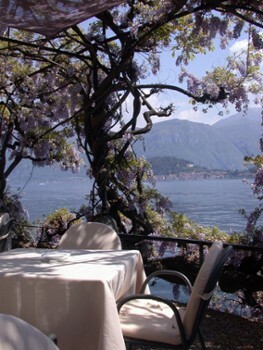 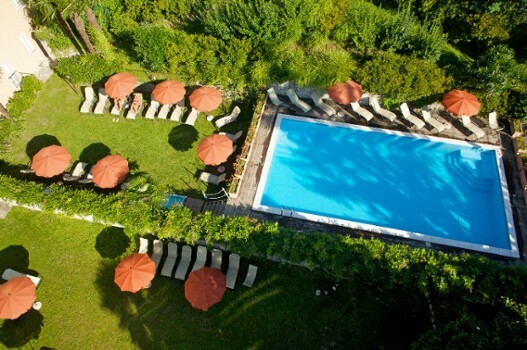 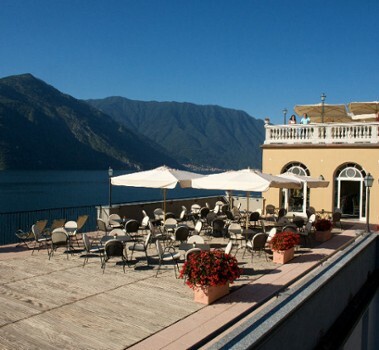 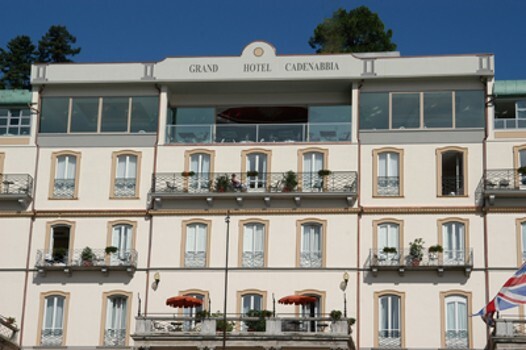 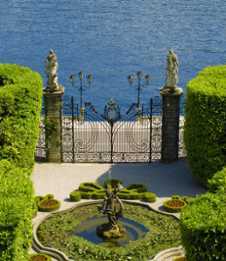 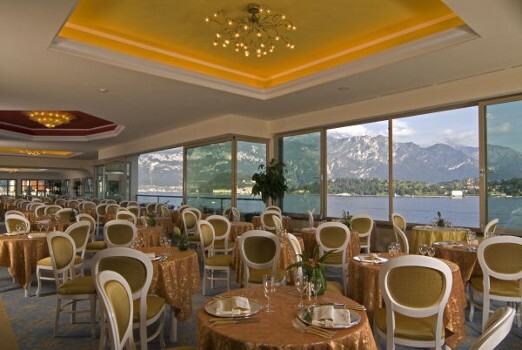 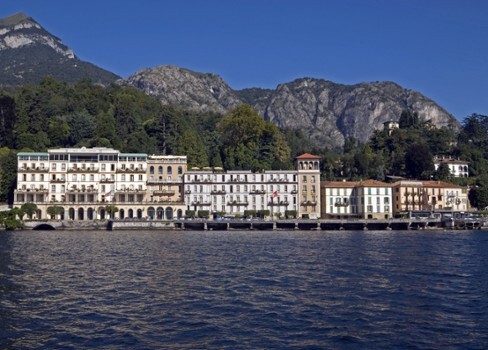 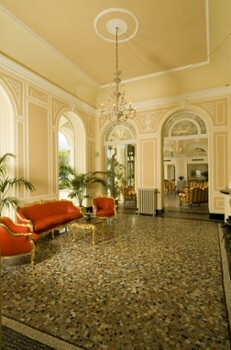 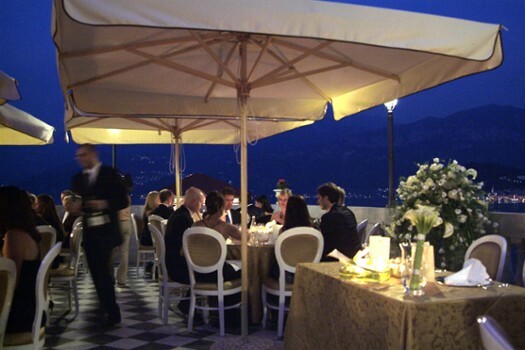 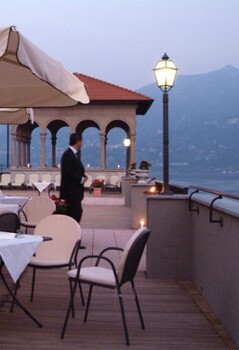 Set in the heart of the most glorious part of Lake Como and looking directly over the lake, the Grand Hotel Cadenabbia provides the perfect combination of stunning views of the lake within the superior comfort of a unique hotel. 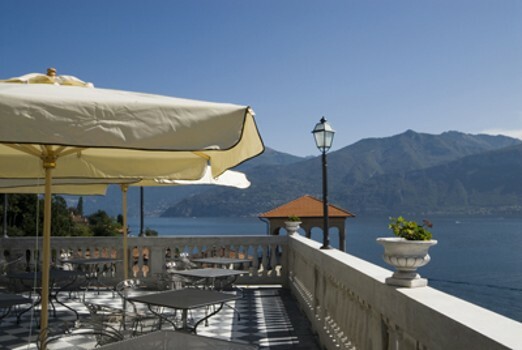 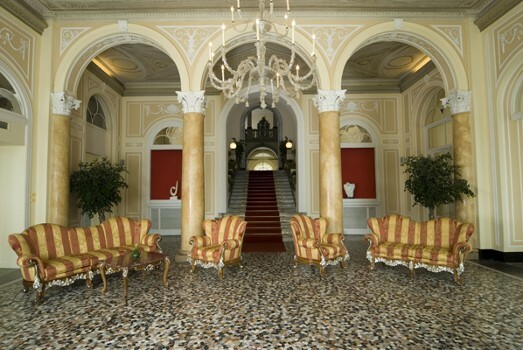 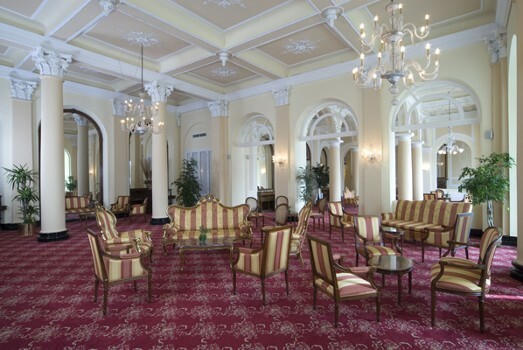 Once a private villa, the Grand Hotel Cadenabbia is not just a charming hotel: the main halls decorated with ancient stuccos, mirrors, frescoes and majestic columns, all this reminds us of its long history. 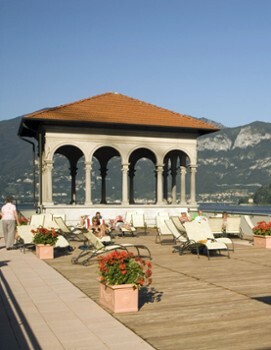 Nearby Things to Do include: Towns such as Griante and Tremezzo; Water Taxis & Boat Tours such as AvioCars Exotic Boat Tour and Navigazione Laghi (Public Boat Transportation); Villas such as Villa Carlotta and Villa Margherita; Parks & Gardens such as Villa Carlotta Gardens and Parco Mayer Beach; Churches such as The Church Of The Ascension and Black Madonna; Museums such as Villa Carlotta Museum and Museum of Nautical Instruments.